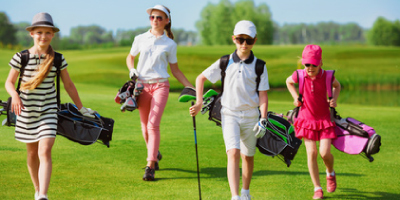 Golf is a great game for kids to learn, get outside and have fun! 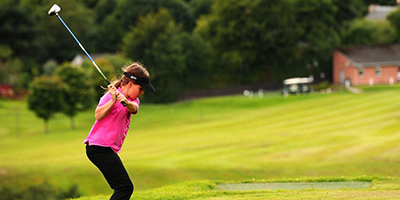 The golfing stars of the future need to start somewhere, and what better place than at Collier Park Golf. We want kids to have fun and enjoy the game and as an official MyGolf partner, we’re proud to be developing passionate golfers of the future! Find out more about our Junior Golf programs and events below. Make sure you check back soon as we add new and exciting programs and events designed just for kids! 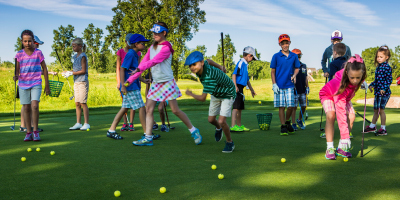 The MY GOLF FUN classes combine fundamental movement skills (skip, hop, throw) and basic golf activities to give the children a solid golf foundation. Each lesson involves a FUN circuit of 4 fundamental movement stations and 2 Golf Stations which is delivered in a fun and age appropriate environment. Aimed at children aged 5-8 years, our ‘FUN’ clinic offers children an opportunity to develop their movements and golf skills. The GOLF ACCESS classes are a natural progression from MY GOLF. These classes will further develop their golf fundamentals and movement skills. In addition, the lessons become more specialized and puts greater focus on refining techniques and introducing specific activities that develop physical literacy. Designed to be delivered in a fun, social and engaging environment, each lesson involves a range of different activities. Keep the kids entertained (and outside!) these school holidays! 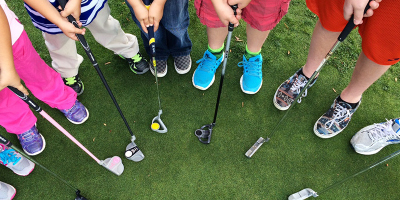 Our fully supervised Junior Clinics are designed for maximum fun for all skill levels. Choose between half day and full day options. Limited spots available, so book today. Learn to putt, chip, pitch, swing & play fun games!